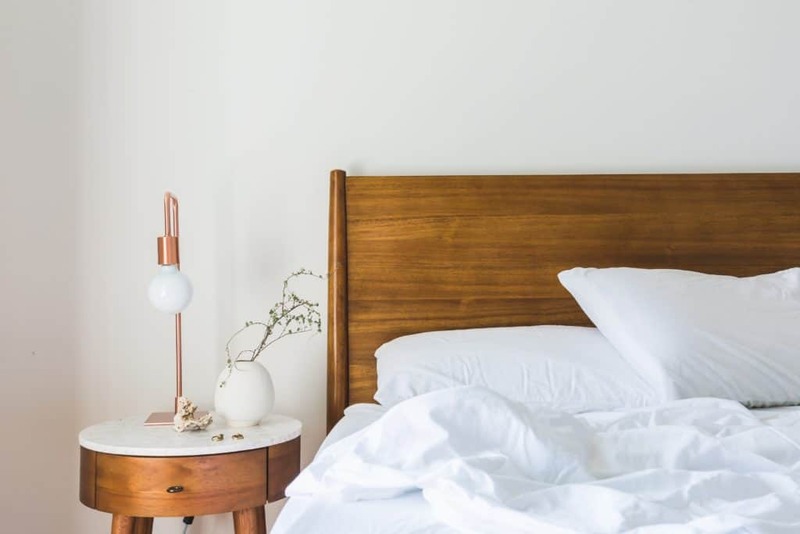 Whether you’re moving into a new bedroom or simply looking to refurbish an existing space, an all-too-familiar question may be looming in your mind: How in the world am I going to decorate this room? Trust me, we’ve all been there. Blank walls and bare floors may dazzle with possibility, but they can also induce panic. The reality is that most of us aren’t professional interior designers, so making big decor choices can feel daunting and downright frustrating. Thankfully, the Internet has made it easier than ever to draw inspiration from folks who actually do know what they’re talking about. We can scour their Instagrams for shelving ideas, read up on the furniture brands they like, and steal whatever DIY hacks they’ve come up with (cue me adding magnets and photographs to my full-length mirror). With that in mind, we decided to assemble some of the hottest new trends in bedroom design below. 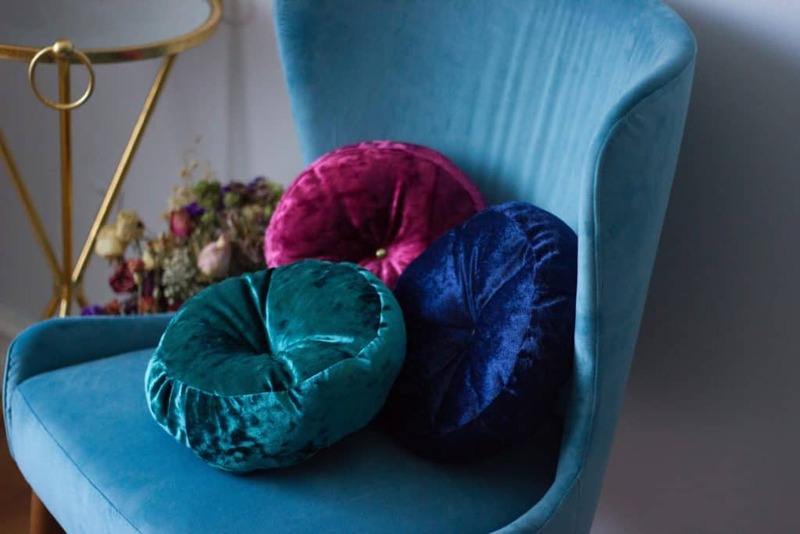 From small plants to velvet pillows, these tips are sure to get the cogs of your own imagination turning in no time. 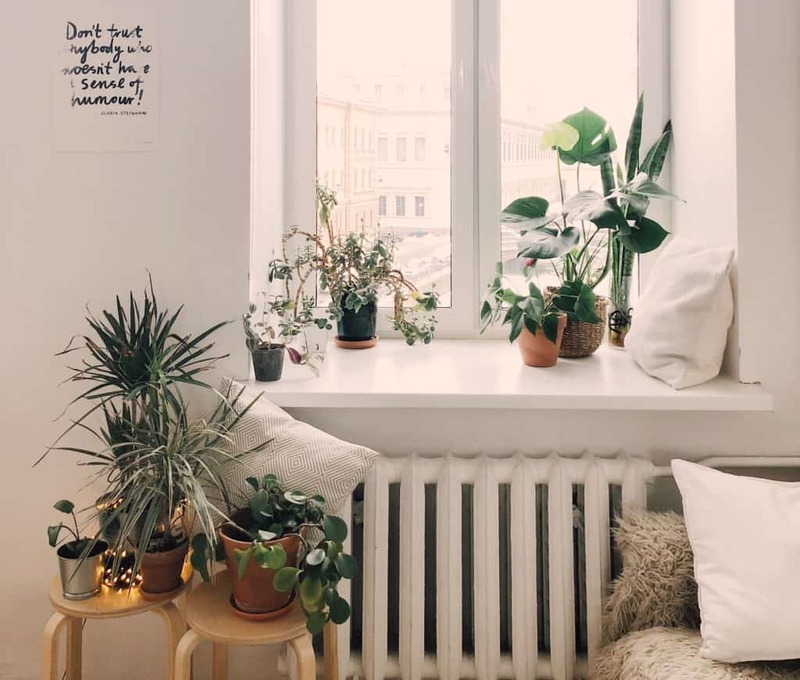 One of the biggest trends we’re noticing in bedroom design is the inclusion of house plants in the boudoir. While a bit of greenery in the home is nothing novel, the proliferation of easy-to-care for succulents, bromeliads, and spider plants in the bedroom is turning this space into the new greenhouse. Especially popular is the Monstera Deliciosa, a huge, leafy plant that brings a splash of vibrancy to any lone corner. Long gone are the days of turning the bedroom into a palatial retreat complete with canopy beds, crowded furniture, and entertainment systems. Now, it’s all about keeping things simple with white walls, sleek, functional furniture, and intermittent dashes of color. Think of the space as a breath of fresh air, a breezy place to hide away from the chaos of the outside world. While we’re seeing a decrease in decor overall, we have noticed the rise of the “gallery wall.” This technique has long been implemented in other spaces throughout the home, but is now finding its way right into the bedroom. 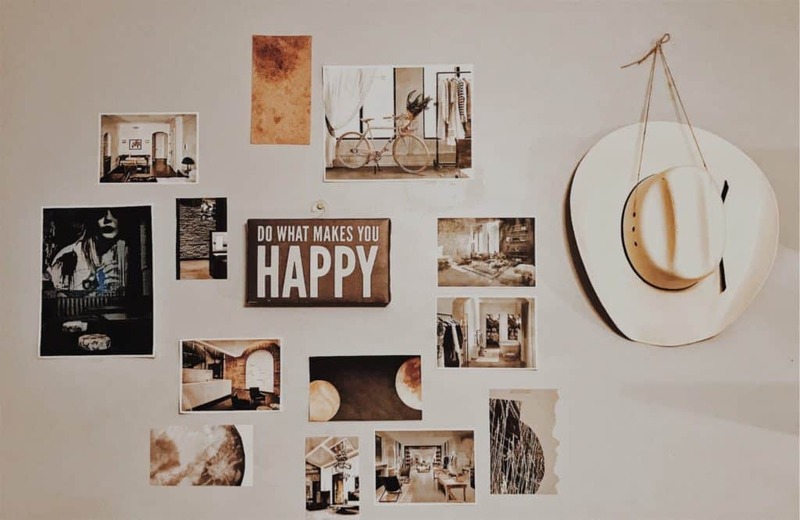 The idea is to mix different framed photographs, prints, and mementos together in a concentrated area as opposed to hanging them individually. It’s a contemporary way to do nostalgia and we’re 100% here for it. In recent years, conversations on mental and physical health have often evoked the concept of “self-care,” loosely defined as the practice of deliberately investing in one’s personal well-being. This can mean different things for different people, including everything from getting more exercise and eating better to indulging in nightly bubble baths. In the bedroom, we’ve seen self-care come to life in the form of what we’ll call “wellness stations” stocked with things to help folks get better sleep. 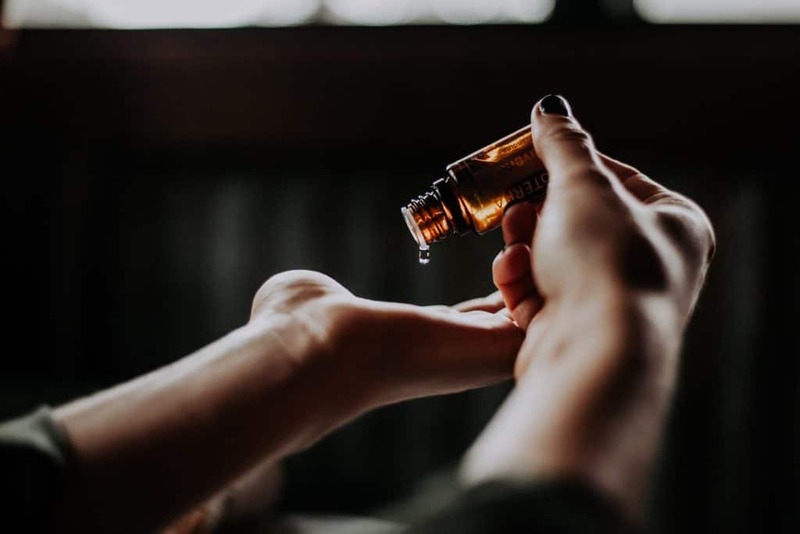 Whether it’s an aroma diffuser, a white noise machine, calming lavender lotion, or chakra-aligning crystals, it’s trendy to keep an arsenal of these products close at hand, preferably tucked into a stylish night stand. Though minimalism is all the rage right now, that doesn’t mean you can’t spice up your space with some touches of personalized luxury. Keeping things simple doesn’t mean keeping things boring, so feel free to liven up the bedroom with plush pillows, high thread count sheets, or a gilded mirror. (Though we definitely have some mattress reviews to help you optimize the bedroom experience.) The idea is to fuse a streamlined aesthetic with small indulgences that’ll elevate the overall ambiance and keep you feeling like the Queen (or King) you are. But remember sleepers, while these ideas may be fun and trending, your bedroom should always reflect your own personality, so don’t be afraid to ditch this advice and forge a design path all your own!